After the rousing success of our last week of flash fiction, I’ve been eager to do another one. 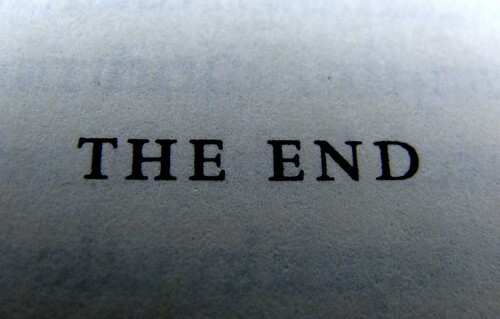 This time, each story will be the end of a fictional novel. That needs a little explanation: The gist is that the story should feel like the ending of a short novel, or at least a long story. The reader should at least get the gist of the story, but there will be things that are tantalizingly, tenuously explained, left up to the reader’s imagination. To sign up, leave a comment here or use the site’s contact form to get in touch. Neil Fein is a freelance editor who specializes in novels. If you’ve written a manuscript or are getting close to finishing, you can get in touch with him here, and even ask for a free sample edit. He rides his bicycle as much as he can, and he paints when he damn well feels like it. He’s also a musician who plays in a Celtic fusion band. Next Post What’s your plumbob?